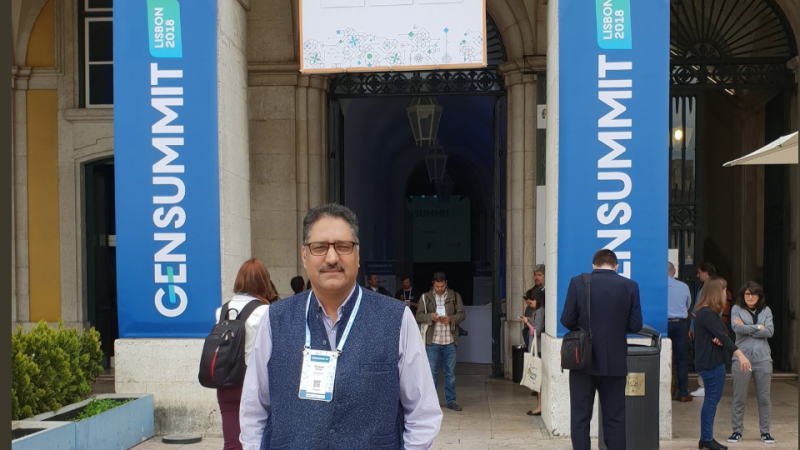 Shujaat Bukhari , the editor of prominent Kashmiri English daily Rising Kashmir, was shot dead  in Srinagar, the summer capital of Jammu and Kashmir, sending shock waves throughout the region. His vehicle was surrounded by a group of suspected militants who opened fire on him and his security personnel. Two security personnel later died as a result of their injuries at a hospital. Bukhari's colleague said that he had just stepped outside his office after finishing his daily work and was heading to break his fast when the attack took place. Not a single day passes without blood being spilled in #Kashmir . Go through Shujaat Bukhari’s work to know who must have been after his life. Everything is uncertain. One can be killed anywhere and anytime . Bukhari was one of the few moderate and bold voices in Kashmir who stood for dialogue between India and Pakistan to resolve the Kashmir dispute. 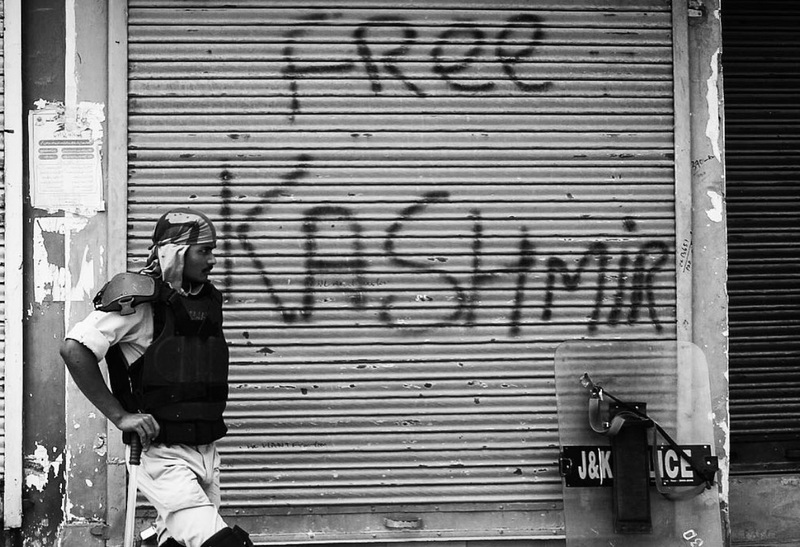 Protests for independence (called “azadi”) and self-rule in the Kashmir Valley have been active since 1989 and ever since, Jammu and Kashmir has been under Indian military presence with statutes such as the Armed Forces Special Powers Act  and the Public Safety Act giving them wide-ranging powers. The Indian government has officially stated that it believes all of Jammu and Kashmir to be an integral part of India. An Indian policeman stands near an alley in the uptown of Srinagar, the summer capital of Indian administered Kashmir. Image by the author via Instagram. Bukhari had worked for several top national and international publications and written hard-hitting articles, never shying away from taking an unpopular stand. He was special correspondent with The Hindu newspaper from 1997 to 2012 and continued to write for Frontline magazine. The Press Club of India has expressed its shock  and dismay over the incident in the Kashmir valley. This wasn't the first time that Bukhari was targeted. On July 8, 1996, a militant group abducted 19 local journalists in the Anantnag district and held them as hostages for at least seven hours. Bukhari was among those abducted. He was also given police protection after an attack against him in 2000. Despite this, the guns couldn't silence his pen.